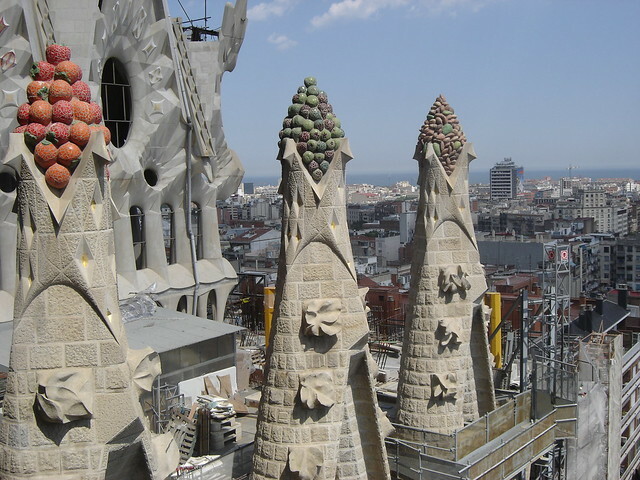 Gaudi devoted his last years to this project, which was still incomplete at the time of his death. The otherworldly Sagrada Familia is a truly unique Roman Catholic church. In 2012 it was consecrated as a minor basilica by the Pope.